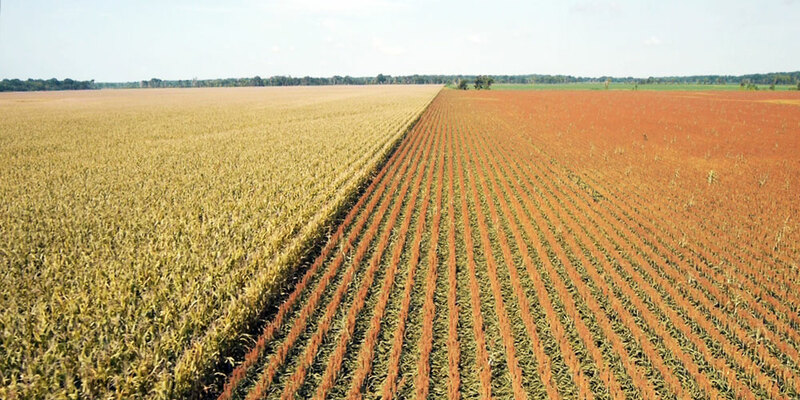 Short-term vision produces short-term results, eventually resulting in the devaluation of your land. At Genesis, the goal is sustainable, long-term, year-over-year optimum yield. Genesis uses nutrient maps in conjunction with other mapping techniques to show areas that have low or high nutrition values. These maps can also be used to indicate practices that are yielding positive results over time. As a result, we can work together on a much-improved strategy for your fertilization plan. Genesis analyzes and maps property to accurately quantify the level of spatial nutrient available. 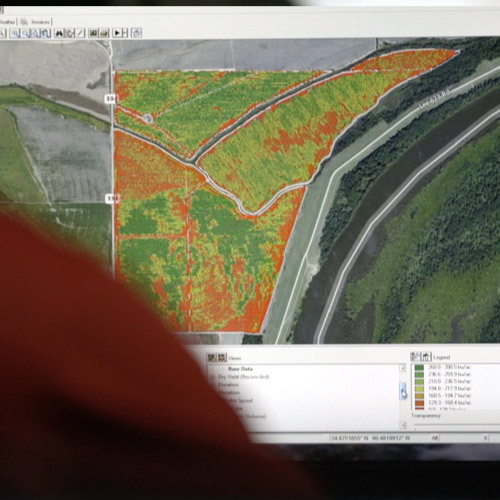 This precise level of mapping allows us to manage farms based on small-scale spatial variability of soil and crop parameters in the field. 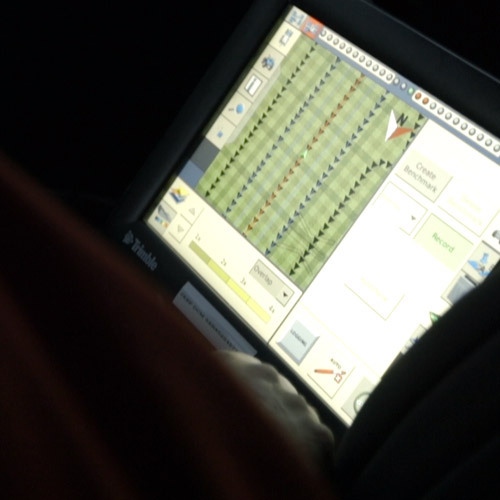 It’s called “precision farming,” a technology currently available for sustainable agriculture. Your water flow is directly related to your cash flow. Irrigation mapping allows us to find the most efficient irrigation solutions for your land so not one drop of precious water is wasted. 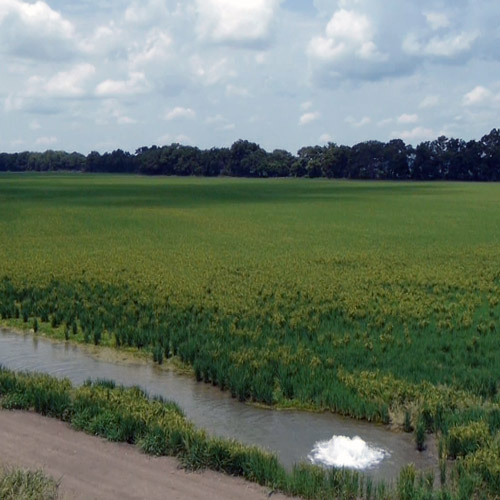 Successful site-specific crop management is dependent on our ability to properly calculate past yield and future yield potential of a property. 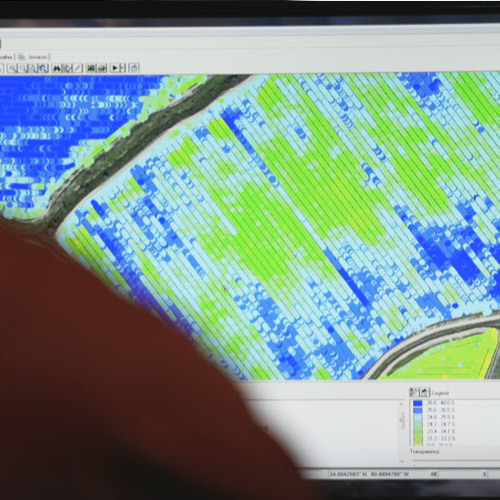 Using GPS technology and satellite imaging, Genesis yield mapping accurately assesses your property so that you can make better decisions for future crops. 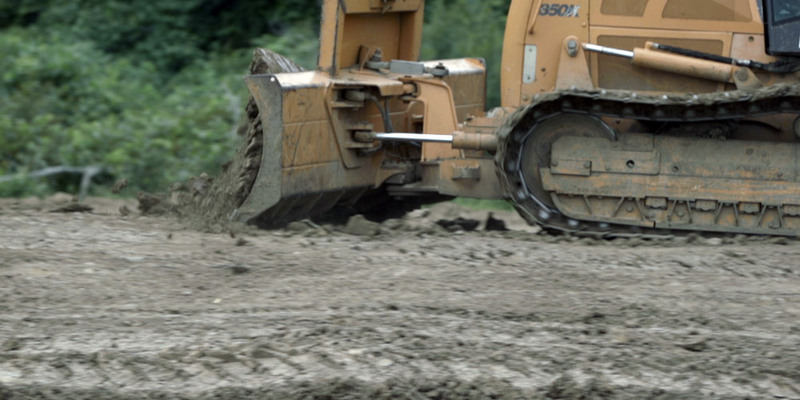 Land leveling improves the efficiency of water, labor and energy resource utilization. 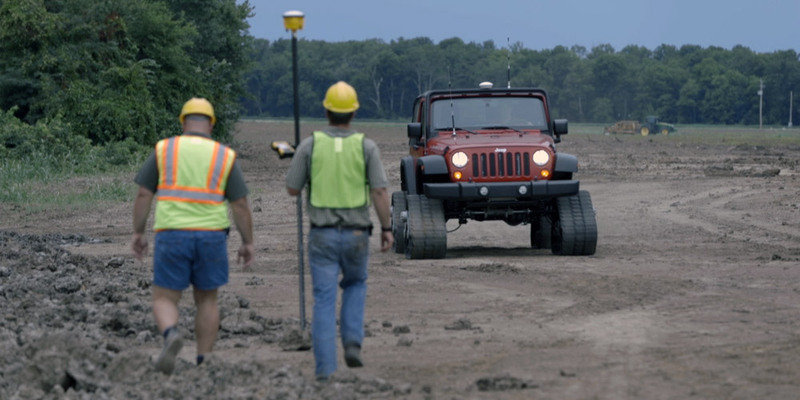 Genesis has the technology to plan your leveling to maximum efficiency, plus access to the equipment and expertise necessary to do the job right. 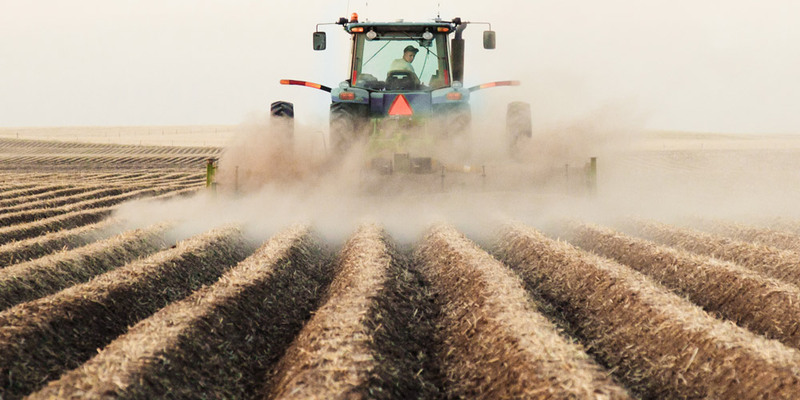 Farmers and landowners are subjected to a vast amount of regulatory protocol and oversight for various levels of operation. Through experience and knowledgeable partners, Genesis helps guide you through the process to meet requirements for both regulatory and voluntary programs. We work very closely with landowners and tenants, creating an annual and long-term operation plan for cash/rent or crop share operators. If necessary, we'll go offsite to help you identify the most capable operator for your property. Services include a precise, written agreement between Operator, Landowners, and Genesis to ensure the most productive relationship possible. Sometimes, getting the most out of your land means getting the most for your land. Other times, it means adding more property to your portfolio. 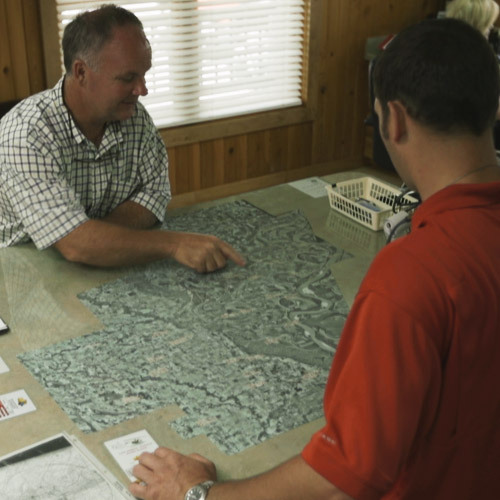 Our unique understanding of agricultural real estate gives our landowners and investors an advantage when acquiring and selling properties.